The back to school season is in full swing, and just like any undergrads, as an engineering student you need some tools before joining your new college. So if you’re looking for the best laptops for engineering students, I’ve just made it easier for you! There are multiple branches of engineering like Civil, Electrical, Aviation, etc. While they are all different in essence, all laptops for engineering school will have very similar specs. 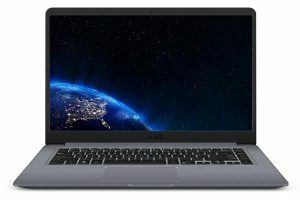 I have already shared similar lists with these article on the best laptops for Computer Science and notebooks for architecture students, but the laptops listed in this article are specific for engineering students and will work for you irrespective of your field. Since it can be hard to pick the right laptop, we have put together this list of best laptops for engineering students that deliver the best value. What to expect from a laptop for Engineering Students? When you’re looking for a good laptop for engineering students, you should prioritize processing performance and graphics rendering. To get that kind of hardware, you’ll have to look towards mid-range laptops. If you don’t want to spend too much, the cheapest you’ll pay will be a little under $600, up to about $800. Of course, if you have a bigger budget, you’ll find incredible products in the high-end laptops category. The durability of any laptop these days is usually more than enough to get you through 4 years of college. Laptops made of aluminum are better looking and sturdier, but they’re also more expensive than plastic ones. That being said, I have made sure that we check the durability of each laptop before recommending them here. We recommend having at least a laptop that runs on an Intel i5 processor with 8 GB of RAM. This hardware combo can handle any task you throw at it with ease. A laptop with an i7 will deliver more power, but it is not mandatory for a good laptop for engineering school. The best laptops for engineering students have a display size starting at 13-inch and can go up to 15-inch. Laptops with a smaller display are more compact & less bulky, whereas laptops with a 15.6" display are usually heavier, but will offer more screen space to work comfortably. All the Intel-powered laptops come with an integrated Intel GPU. However, having a dedicated graphics processor will greatly help to render 3D objects. Therefore, I strongly recommend you get a dedicated GPU. Laptops in this segment come with a decent pair of speakers that are good for watching movies & listening to music. They’ll usually offer crisp and clear audio output. 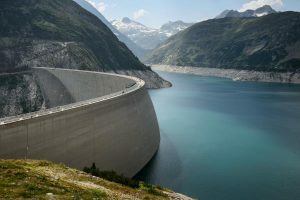 Other things to consider in the best laptops for engineering include having at least 256 GB of storage space – try to get an SSD -, a good port selection and of course a long battery life of around 6 or more hours to get through the day. Now that you know what to look for, let’s check the top 10 laptops for engineering students! 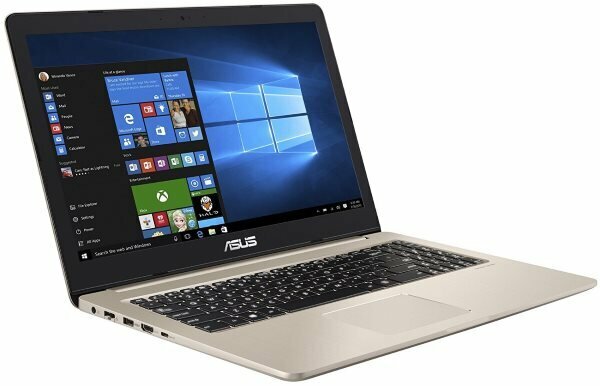 Asus calls this Vivobook “A notebook for all situations”, and it’s actually a great way of describing it. The Asus Vivobook X510UQ offers the right balance of performance, portability & size, wrapped in a premium-looking plastic shell. It’s an ultra-light laptop with a body that looks great and feels good & durable in hand. Open the lid and you see a stunning 15-inch display that offers good brightness and decent color reproduction. The performance is handled by an Intel i7 processor, backed by 8 GB of RAM and, for graphics tasks, it got the old tested & tried 940 MX GPU from NVIDIA. Those specifications mean it can run anything you ask (except heavy duty 3d gaming). The speakers on the Vivobook X510UQ are good and offer excellent audio output. The keyboard is also a plus since it’s comfortable to type on. You can save a lot of large files thanks to the 1 TB HDD storage, unfortunately that kind of storage is slower than an SSD. Another minus is that the battery life is average with 5 hours of backup. Overall, the Vivobook X510UQ is a great all-rounder for the price. The Microsoft Surface Book is the only laptop you need if you are looking for a compact, powerful and beautiful machine that has everything for a college student. It’s a hybrid notebook that comes with a detachable screen to be used as a tablet. The 13.5" QHD display is stunning, and the touchscreen works flawlessly. The Surface pen offers precise input and is one of the best for taking notes or drawing. The laptop is powered by an Intel i5 paired with 8 GB of RAM and 256 GB of SSD. For graphics needs, it comes with GeForce GTX 965M. It runs on Windows 10 out of the box and offers up to 12 hours of battery life. All that makes it one of the top laptops for engineering students. Read our full review. This one is a top-of-the-line laptop in Acer’s Aspire lineup and it comes with top-notch specifications. The laptop feels well-built and durable. The 15-inch HD display has adequate brightness, and the viewing angles are good too, even if it’s not the best on the market. The typing experience is good as well, so it just adds to its value. With all that power, you can expect the battery life to last just 7 hours on moderate use. Also know that the Aspire 7 is not the lightest laptop at 5.18 lbs. It’s definitely one of the great laptops for civil engineering students (or any other engineering field for that matter). Read our full review. The HP Envy 17t is for those who want a powerful laptop that can not only do their school & office work, but that also has a lot of power and a huge display. The audio output is excellent, the HP Envy 17t offers some of the best speakers in the segment. The Full HD 17" display is massive which also means the laptop is heavy at 6.6 lbs. The durability of the casing is good, and it’s generally well-built except for the awkward hinge design. It is powered by an Intel i7 processor paired with 16 GB of RAM and 1 TB of HDD storage. The battery life is on the shorter side with up to 4 hours of backup, something to expect with a 17-inch laptop. HP has included a GeForce 940 MX GPU, which, combined with that huge screen, is great to run 3D applications and have plenty of space to work. It’s really one of the best HP laptops for engineering students. 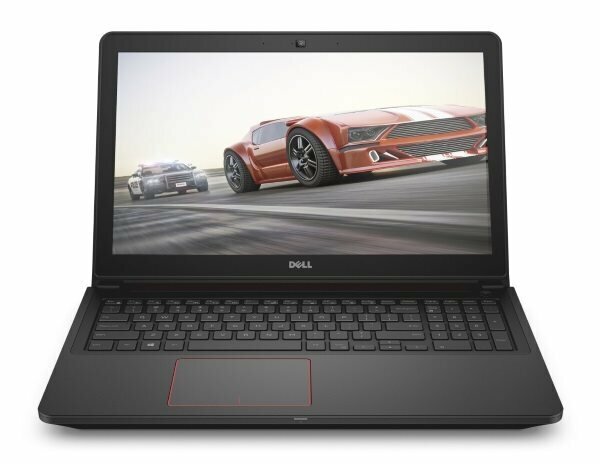 Dell makes some of the best Windows laptops, and the Dell Inspiron i7559 a beautiful machine that come with a gorgeous 15.6-inch 4K resolution display and a well-built chassis. It is powered by an Intel i7 processor along with 8 GB of RAM and 1 TB of HDD storage. For gaming needs, it comes with NVIDIA GeForce GTX 960M GPU. The battery life is on par with ultrabooks at 10 hours of backup. The laptop, however, is not lightweight. The port selection is decent but could have been better since there is no optical drive. It’s definitely one of the best Dell laptops for engineering students and one that won’t disappoint you if weight is not an important issue. If weak audio and poor webcam quality is not a deal breaker for you, the Acer Aspire 5 offers everything else at an affordable price tag. You get a well-built laptop with premium looks & performance that outshines the competition. 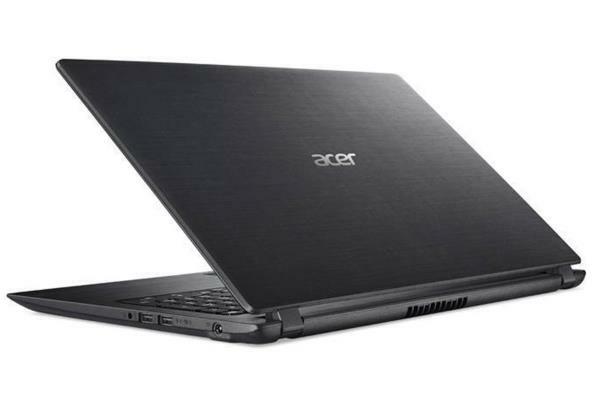 The Acer Aspire 5 features a 15" full HD display with adequate brightness & color reproduction, mounted on a good-looking chassis that weighs less than 5 lbs. Even though the display is a little dull, watching movies or working on your project is not a problem. Pretty good for an affordable laptop for engineering students! 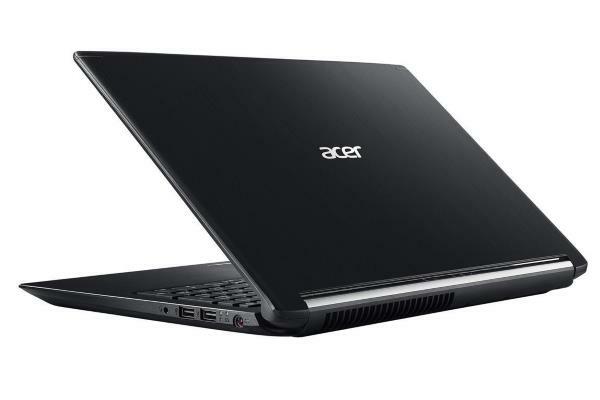 The Acer Aspire 5 houses an Intel i5 processor paired with 8 GB of RAM and 256 GB of SSD storage. There is a dedicated GeForce MX 150 GPU for graphics-intensive tasks. The Acer Aspire 5 can last up to 8 hours on moderate usage and runs on Windows 10 OS out of the box. The audio is on the weak side though. It’s definitely one of the good cheap laptops for engineering students. The Asus VivoBook Pro M580VD is a confusing laptop if you look at all the available variants, but if you look at this Full HD version, you have a winner in hand. This is one of the great laptops for mechanical engineering students, and it’s a solid performer in its segment. It also comes with a decently looking clean metallic design that is durable, and that weighs around 5.1 pounds. 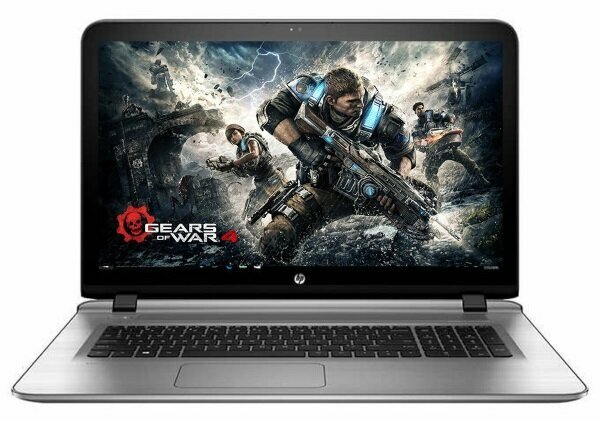 It is powered by an Intel Core i5 processor paired with 8 GB of RAM. The GeForce GTX 1050 can take care of the high-end graphics needs while the 256 GB SSD storage offers plenty of speed and space to store your files. The battery last around 5 hours which lower than average for a laptop in this category. It’s also good to know that the keyboard is comfortable to type on. 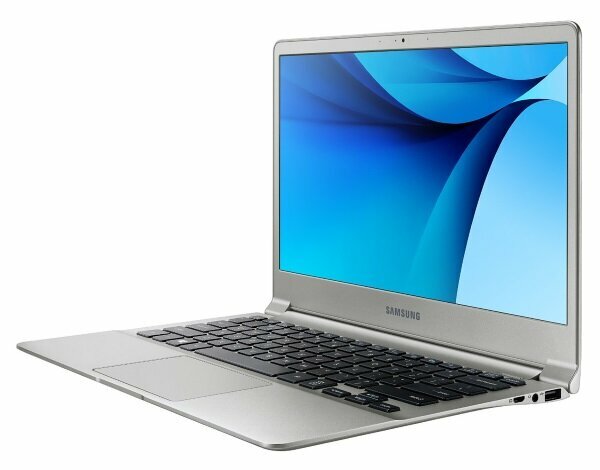 If you are someone who demands a laptop with a long-lasting battery and reliable performance, then the Samsung Notebook 9 is the perfect laptop for you. The Samsung Notebook 9 is a compact 13-inch laptop that runs on Windows 10 OS out of the box. The build quality is pretty good, the sleek chassis makes it easy to carry around, and it does look high-end. Don’t let the small form factor fool you into thinking that Samsung has compromised with performance to keep it lightweight. An Intel Core i7 powers it, along with 16 GB of RAM and 256 GB of SSD storage. The GeForce 940 MX graphics further enhances the hardware for your 3D homework and gaming sessions. The keyboard is of average quality and could have been better. The battery life, on the other hand, is excellent and last 10 hours of moderate usage on a single charge. If you’re looking for one of the best laptops for college engineering students, this might just be it! If long battery life, comfortable keyboard, optical drive and affordability are your primary concerns, the Acer Aspire E5-576G-5762 is the right laptop for you. However, on the negative front, it is quite heavy at more than 5 lbs, the display is a bit dull, and the bloatware is just annoying. 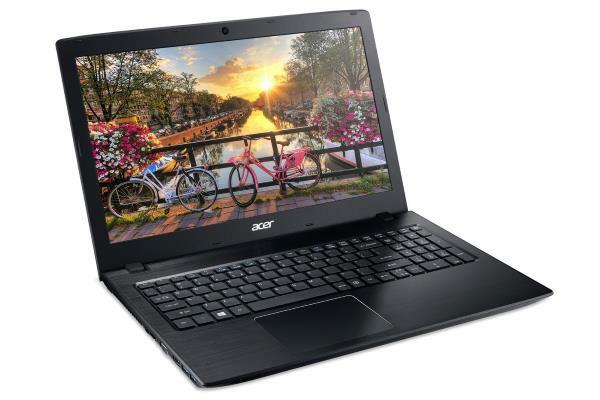 The Acer Aspire E5-576G-5762 is a budget 15-inch laptop with a full HD display. The screen brightness is adequate, even if it seems a little dull. The chassis is durable & well built and there’s no performance problem thanks to an i5 processor, 8 GB of RAM and 256 GB of SSD. The battery life is good and it comes with an entry-level GPU. All that makes it a great cheap laptop for engineering student. If you can compromise with the bulky body and average display, then the Acer Aspire E5-576G-5762 is just the thing you need. 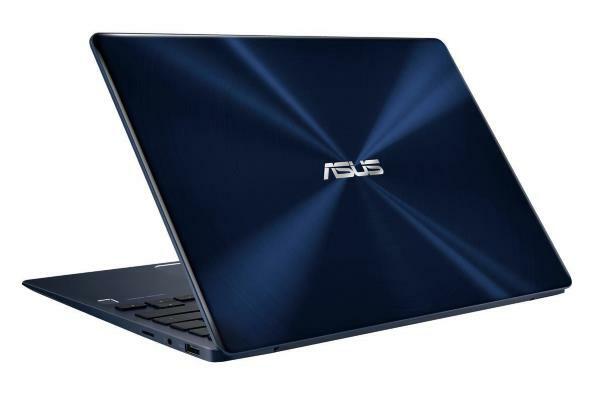 Asus has nailed the Asus Zenbook UX331UN with its choice of design, material and performance, backed by solid hardware. The Asus Zenbook UX331UN is a 13" laptop that comes in a lightweight & compact form factor that is really easy to carry around. The build quality is great, so is the design. Under the hood, it houses an Intel i5 processor paired with 8 GB of RAM and 256 GB of SSD. Add a dedicated GPU to that have you definitely have a great laptop for engineering school. The laptop can handle any task with ease except for the fact that the SSD feels a little slower compared to its competition. It runs Windows 10 OS out of the box and weighs just around 2.47 lbs making it one of the lightest in the segment. Read our full review.